Start taking classes at RTR Pilates and other studios! This is not your typical Pilates' class. 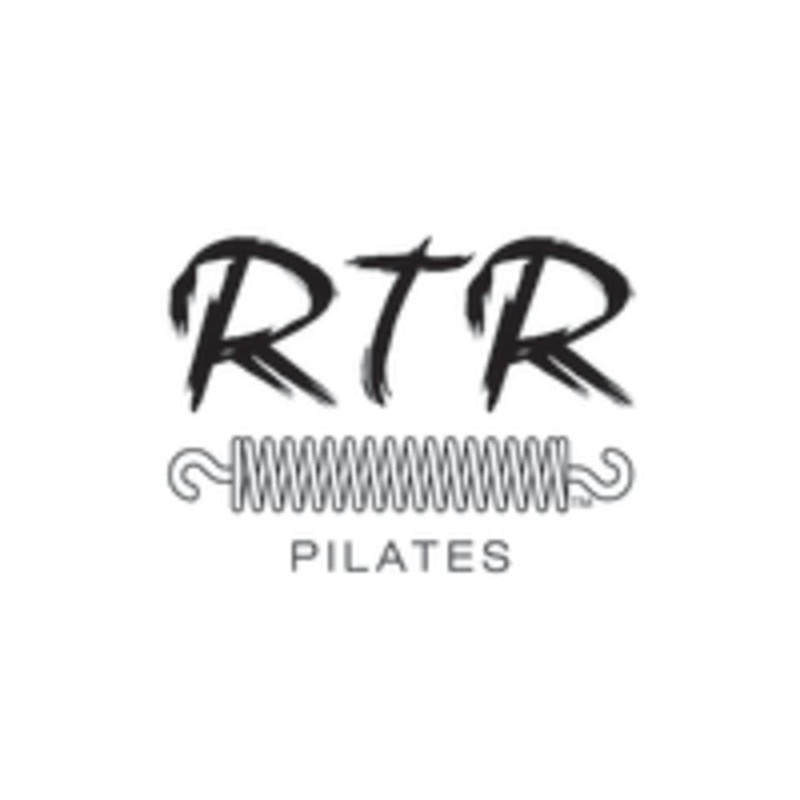 RTR Pilates' style of reformer Pilates classes will systematically and rhythmically take you through a choreographed 55-minute class routine designed to strengthen, lengthen and tone your mind and body. All Pilates classes use the Balanced Body Allegro II reformer. You will be challenged, you will be sore, you will become addicted. Your body needs the strengthening and your mind will love the lengthening. Comfort is key. Think tank tops, yoga pants, leggings, etc. Overly baggy clothing can make it difficult for the instructors to see your form, so fitted clothing is best. Please refrain from wearing jewelry and other loose accessories. Wear grip socks and a smile! Located within The Shops at Wisconsin Place at 5406 Wisconsin Avenue, Chevy Chase, Maryland 20815. At the intersection of Western Avenue. Located at the Friendship Heights metro stop. RTR Pilates is located above Whole Foods and near Bloomingdales on the retail plaza level of the complex. Parking is available in the parking garage. Good workout from top to bottom. So nice for beginners, the instructor was amazing. More instructive and hands on than many of the other teachers. Top notch instructor if you're looking for a challenging Intermediate/Advanced class. Challenging class &amp; great eye on form! Loved it! Great instructor, fluid class, and great energy. The instructor was so nice and helpful! I’d recommend level 1/2 to those new to reformer but not new to working out. happy to be sure the next day!